Συμμετέχουμε στη Fancy Food 2018 ! 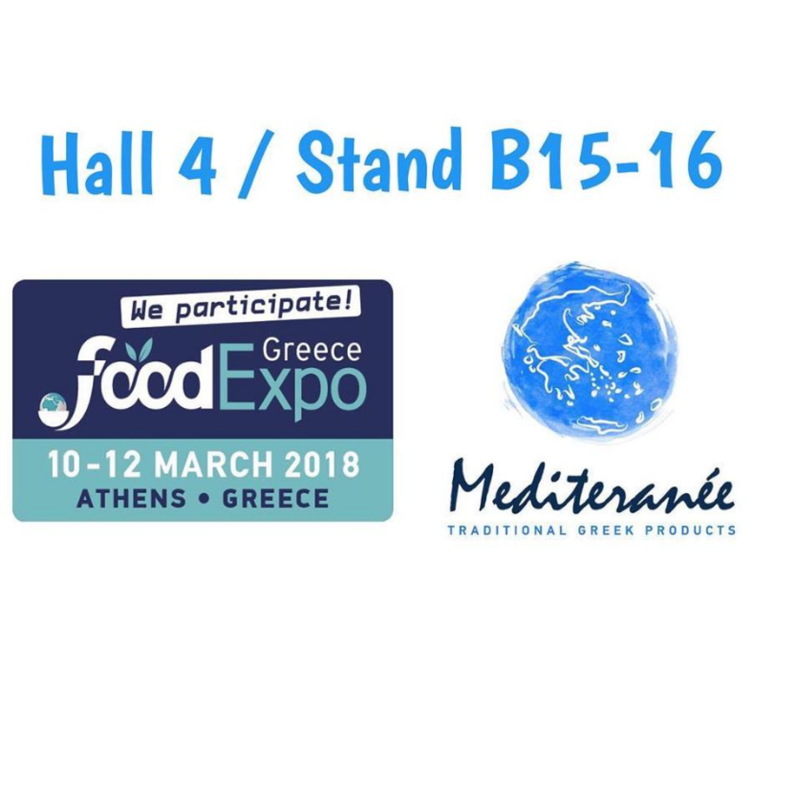 Σας περιμένουμε στη Fancy Food 2018, Hall 3B, Level 3, Booth #1429. Συμμετέχουμε στη Food Expo 2018. 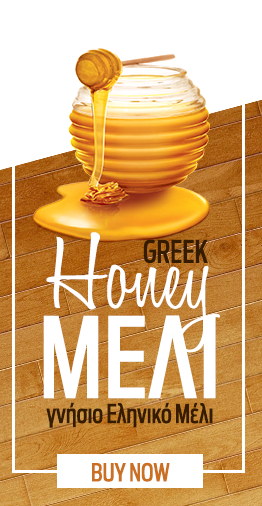 Σας περιμένουμε στη Food Expo, Hall 4 Stand B15-16! The Mediteranee welcomes you to the new Website. 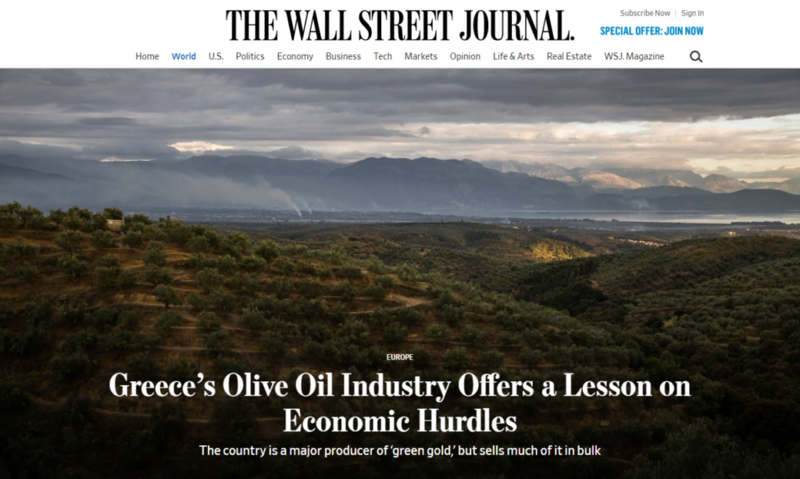 In mediteranee.gr will find all of the Greek market products in the food sector.We work with a variety of Greek companies and present you the best traditional Greek products. Responsibly with consistency and respect for the customer. A kiosk full of Greece !!!!!!! 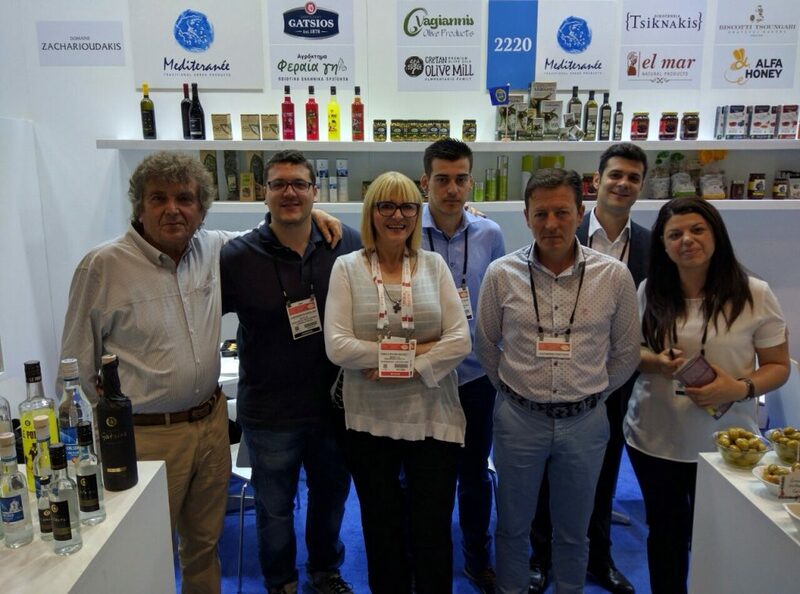 Our stand at the New York exhibition (fancy food 2016) … A booth full GREECE !!!!!!! We would like to thank all our partners who helped to successfully complete the presence of mediteranee in the International exhibition of New York.